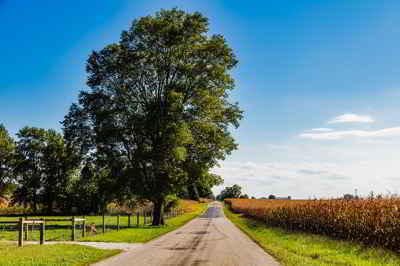 Vermillion County lies in the western part of the state of Indiana between the Illinois border and the Wabash River. Based on the 2010 census, the population was 16,212. Vermillion County was created on January 2, 1824. The county seat is Newport. The county is named for the Vermillion River. 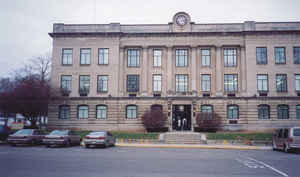 Vermillion County is included in the Terre Haute, Indiana, Metropolitan Statistical Area. The county is named for the Vermillion River. Vermillion County was formed February 1, 1824. It was named for the southbound Vermilion River, which flows nearby. The extra "l" in its name distinguishes it from the adjacent Vermilion County, Illinois. This is one of few cases in the United States in which a county borders its namesake in another state. Vermillion County is divided into 5 Civil Townships as follows: Clinton, Eugene, Helt, Highland and Vermillion. As reported by the Census Bureau, the county has a total area of 260 square miles (673 km2), of which 257 square miles (665 km2) is land and 3 square miles (8 km2) (1.17%) is water. Vermillion county is located in west Indiana. 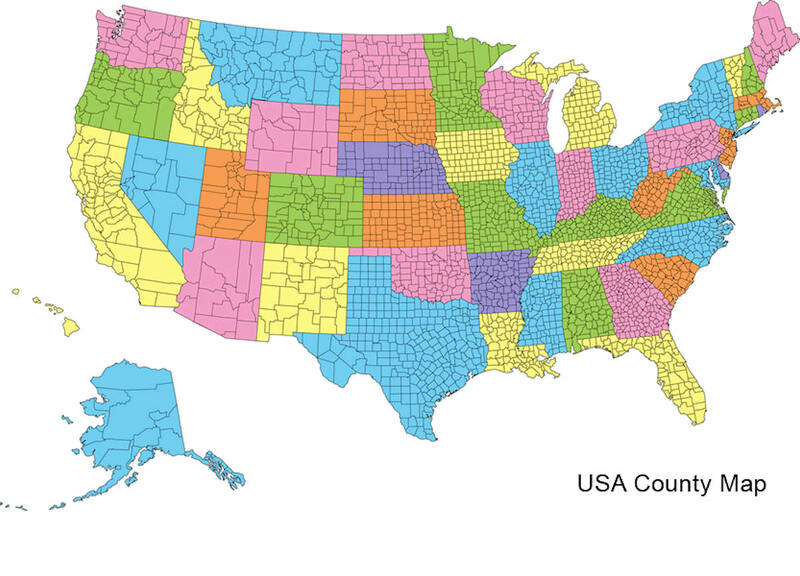 The county is 37 miles long and averages seven miles wide. The administration of public schools in Vermillion County is divided between two entities. The North Vermillion Community School Corporation administers North Vermillion Junior-Senior High School and North Vermillion Elementary School, both located just north of Cayuga along State Road 63. The South Vermillion Community School Corporation administers schools located in Clinton, including South Vermillion High School, South Vermillion Middle School and three elementary schools: Central, Ernie Pyle and Van Duyn. It also manages the Parke Vermillion Education and Training Interlocal (PVETI) in Hillsdale.